Tire blowouts on commercial trucks and automobiles cause serious injury and death each year on West Virginia roads. In fact, tire blowouts and flat tires cause more than 78,000 accidents, 10,000 serious injuries, and over 410 deaths a year, according to a NHTSA report. The hilly and often poorly maintained roads of West Virginia cause more wear and tear to tires than many other state’s roads. Country roads coupled with a trucking company or automobile owner’s failure to maintain their tires can be a recipe for disaster. What Causes Tires to Fail? Get Help: Our West Virginia auto accident lawyers help if you have been injured by a tire blowouts. We also offer Free Consultations: 1-877-943-9378. How to Protect Yourself and Others from Tire Blowouts? Attentive and defensive driving is the best way to protect yourself from other vehicle tire blowouts. 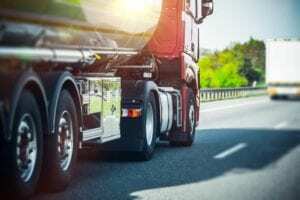 Here’s a link to another article providing more detail about how to safely share the road with big truck and buses in West Virginia. One of the best ways to protect yourself and loved ones from tire blowouts on your own vehicle is to properly maintain your tires and replace them when needed. The failure of a tire is often devastating because it is unexpected and often causes drivers to lose control of their vehicle. This is especially true among tire blowouts on big commercial trucks and buses. 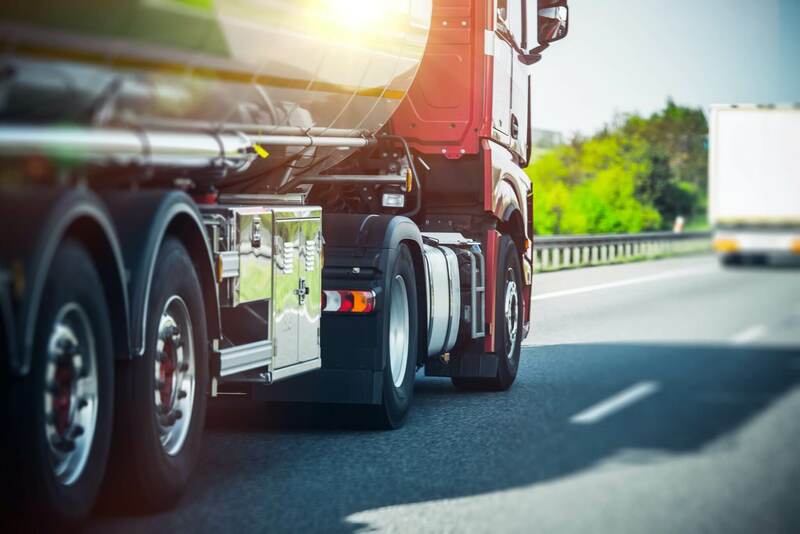 When a tire fails on a big tractor trailer, this sometimes send the vehicle veering across the highway, which can be devastating to all that’s in its path. The curvy roads of West Virginia increase the chance of this happening. Who Is Financially Responsible for Wrecks Caused by Tire Blowouts in West Virginia? The simple answer is any person, corporation or other party who negligently caused or contributed to the tire blowout. However, establishing liability for a West Virginia tire blowout crash can be complicated and may involve multiple at-fault parties. Also, the help of an experienced auto and truck accident lawyer is often required, especially when serious injuries are involved. A trucking or freight company is responsible for ensuring its fleet is well maintained, including the tires its fleet travels on. Bus company operators are also responsible for the maintenance of its fleet. Both are required to follow certain rules of the road and should have systems in place to ensure all its trucks and buses are traveling on safe tires. Many motorists fail to inspect and maintain their tires. Tires may be underinflated or rotten. Most tires have a label indicating the maximum mileage the tire can safely travel. Many drivers travel beyond the suggested mileage without switching their tires, which often leads to blowouts or flats. The driver of a vehicle who was injured by a tire blowout in West Virginia or another injured motorist may have a product liability claim against the manufacturer of a tire, wheel, or automobile or the installer. On occasions, repair shops fit tires incorrectly or miss issues with tires that mechanics should have spotted. The automobile industry has been impacted by a series of high profile tire recalls of faulty tires in recent years. The NHTSA lists these recalls on its website. The Ford/Firestone recall of 2000 followed numerous deaths and injuries caused by tires that failed on the road. Firestone’s 15-inch Wilderness AT, radial ATX, and ATX II tire treads were routinely separating leading to fatalities and the recall of 6.5 million tires on the Ford Explorer, the world’s top-selling SUV at the time. Most major tire manufacturers in the United States have experienced tread separation issues linked to poor design and manufacturing. If you were injured in a West Virginia accident or because of another’s negligence or carelessness, we invite you to call one of our experienced personal injury lawyers for a free consultation. Call us today toll-free at 1-877-943-WEST (1-877-943-9378). Accident? Should You Hire a Lawyer? Can You Recover Compensation for Car Accident Injuries in WV if You are Partly at Fault? Do You Have a Claim if You’re Partly at Fault in a Car Accident? Yes, unless you are 50% at fault or greater. West Virginia has adopted the modified comparative negligence doctrine… Under this doctrine, a claimant’s action is barred if his or her negligence equals or exceeds the combined negligence of all the other parties involved in the accident. If the claimant is less than 50% at fault, his or her recovery is reduced in proportion to his or her degree of negligence.